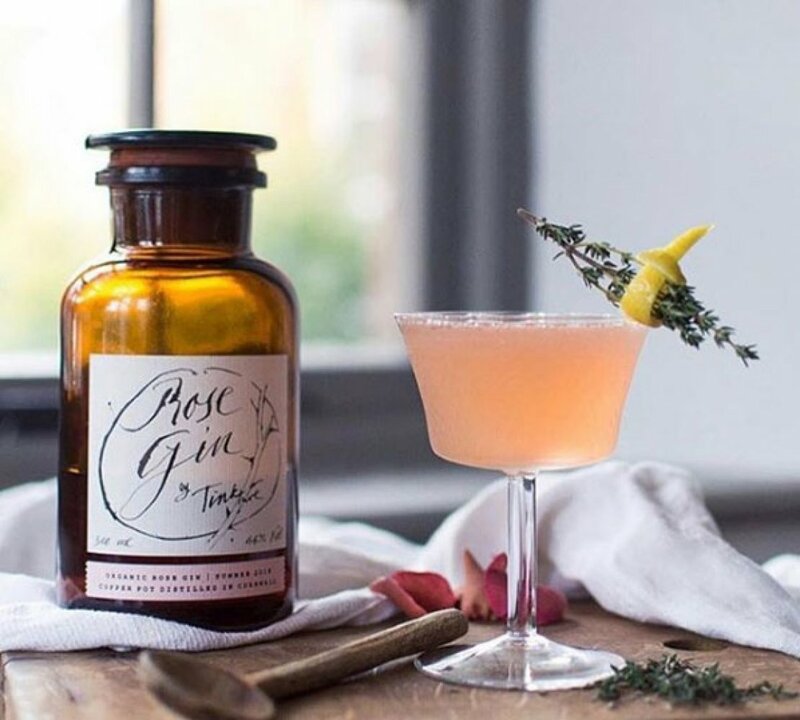 Rose Gin is a London Dry style gin. It is light and delicate, with a hint of citrus. Juniper and coriander are the key ‘Gin’ tasting notes that provide a gentle depth and warmth. Yet the secret lies in capturing the true, delicate and complex nature of the rose. 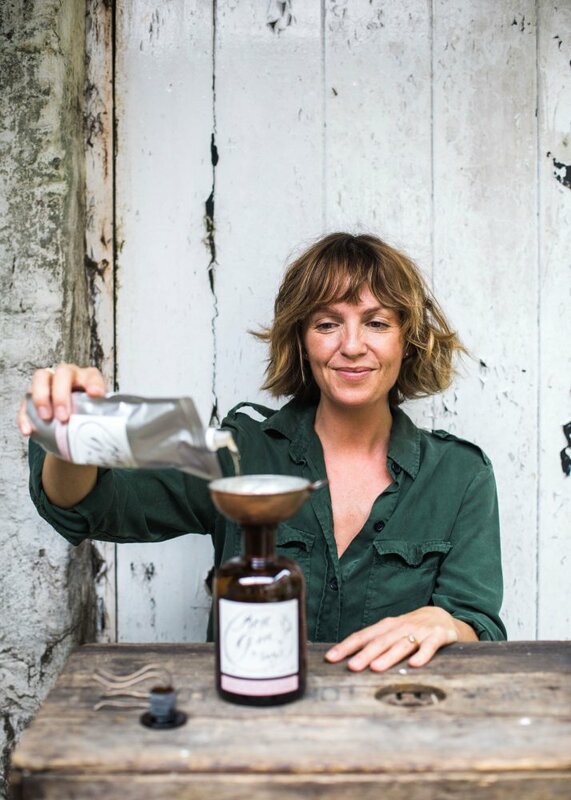 They stripped away any and all distracting botanicals, so that in the end they were left with just 8 ingredients - all focused on allowing the ‘Rose to Sing’! 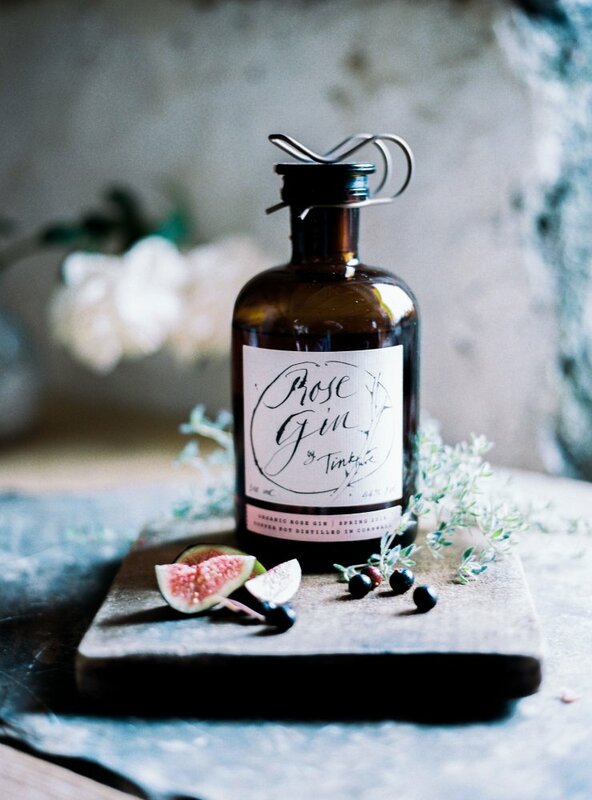 Hand crafted in Cornwall in small batches, Rose Gin is patiently distilled in traditional alembic cooper pot stills. All the ingredients are entirely natural, 100% organic and are fully certified by the ‘Organic Food Federation’. 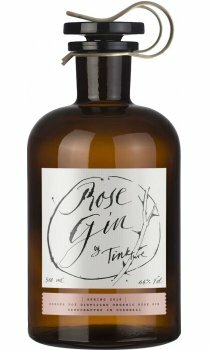 Only using fresh (not dried or concentrated) organic David Austin rose petals in the distillation of Rose Gin. 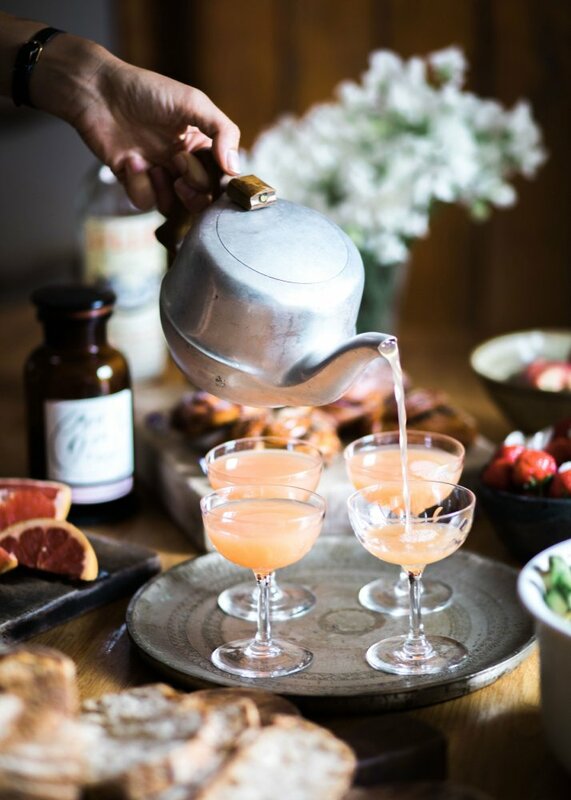 All the botanicals are sourced from the most reputable and discerning organic suppliers, ensuring full traceability and provenance, all the way through from petal to pour.